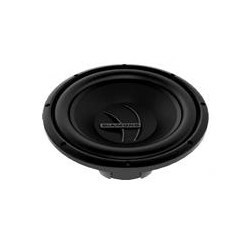 Concert series subwoofers are available in a CXD model dual voice coil version or a CXS model single voice coil version. The CXD model comes equipped with an injection molded composite convex poly cone and uses a heavy gauge stamped steel top plate cross flow vented frame. 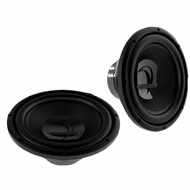 With a dual 2″ four layer voice coil and stitched lead wires, the CXD model delivers great value and performance. The CXS model incorporates a convex poly cone and is built around a heavy gauge vented stamped cross flow steel frame. A single 2″ multi-layer voice coil and stitched lead wires round out this model.